Love the smile on Joe's face. That was one of his better days. 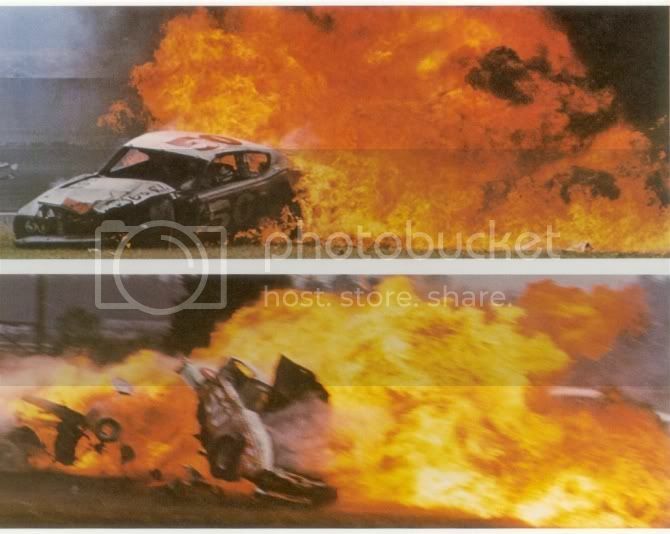 Here is a pic from one of his worst days - the 1979 LMS race at Daytona.